Outdoor Living trends For 2019. 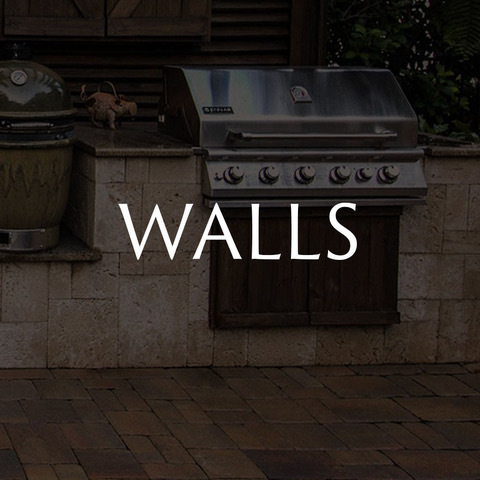 Expanding your homes exterior is ESSENTIAL for any home! 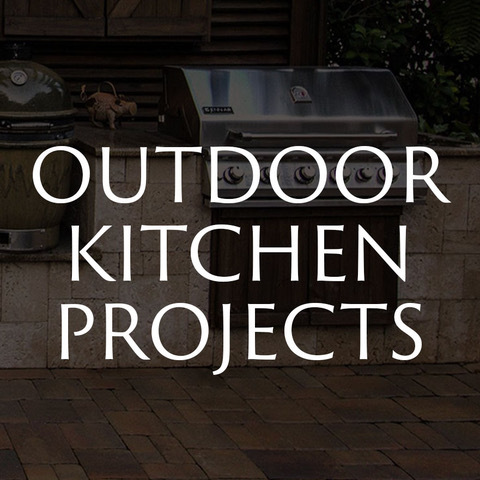 As Paver Installation Leaders in, Bluffton, SC, we are professional, insured and committed to creating the very best Paver patio, Outdoor Kitchen and more, for YOU! 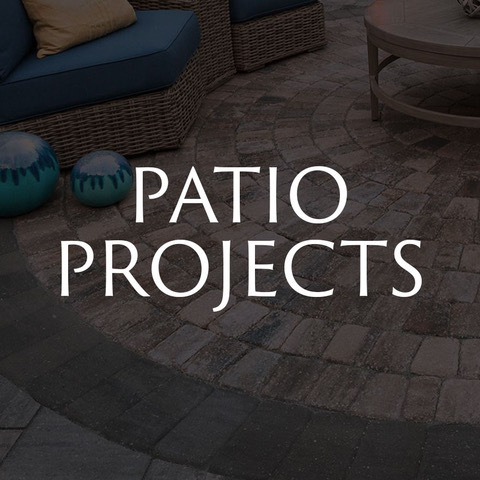 Call American Paving Design - and let us make your Outdoor Living Space the best it can be! 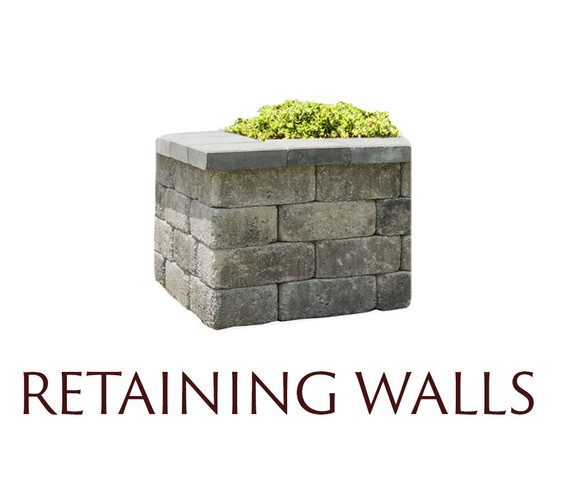 Retaining Walls, Seating Walls & Garden Walls can be added to any Hardscape Project. Trying to figure out the best design and installation ideas - American Paving Design can help! 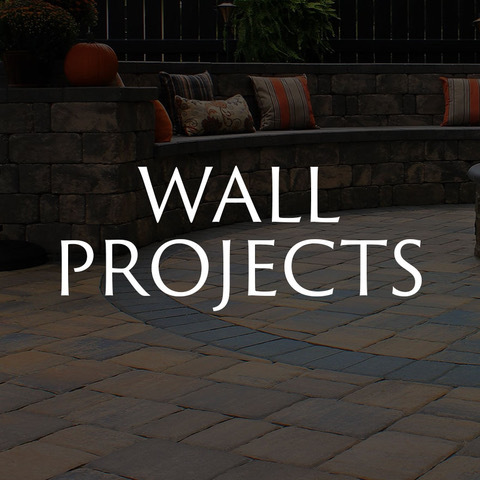 With numerous wall block materials, colors and sizes to choose from - making your Hardscape project unique is no problem! Learn more, Today! 3 Reasons to Choose Brick Pavers over Concrete. Need help picking out the material for your next Hardscape project? 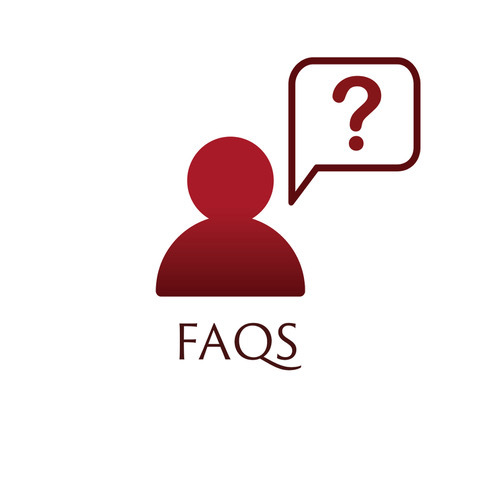 Unsure of all the BENEFITS BRICK PAVERS have over Concrete? 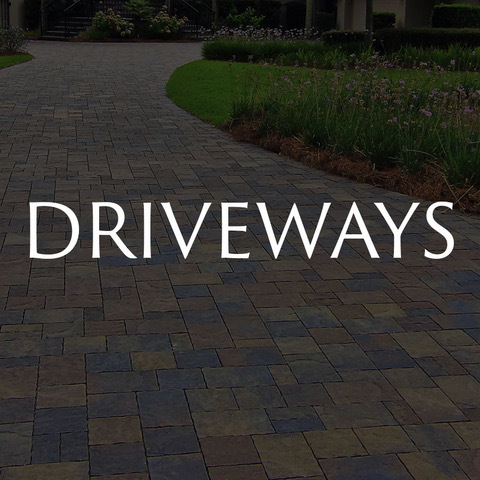 Leading Paver Installers | American Paving Design, in Bluffton, SC can help. 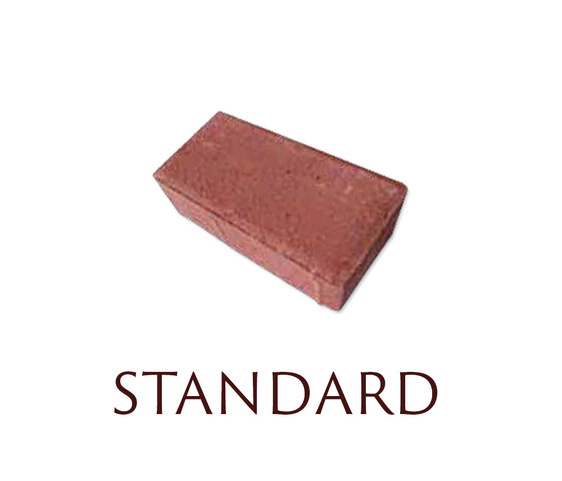 Learn more about Brick Pavers in our Blog - and why you should choose Pavers over Concrete! NEED PAVERS? 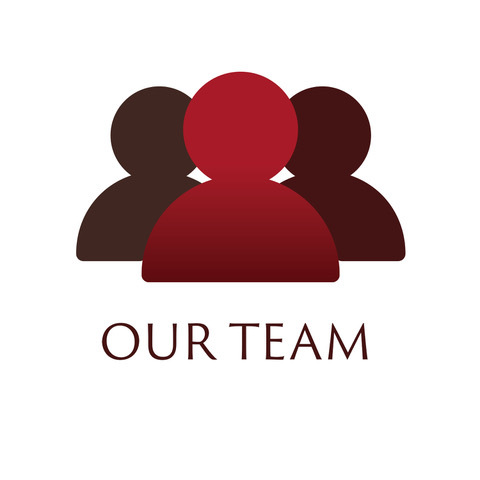 : We are your LEADER for ALL things PAVERS. 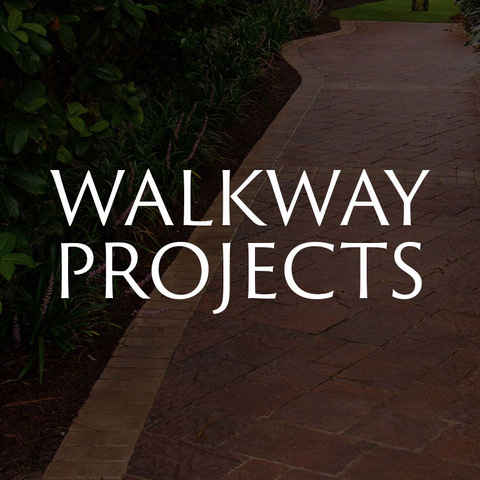 Located in Bluffton, SC - American Paving Design, services the entire Low Country including: Hilton Head Island, Beaufort, Bluffton, Charleston & Savannah! Need Paver project ideas? 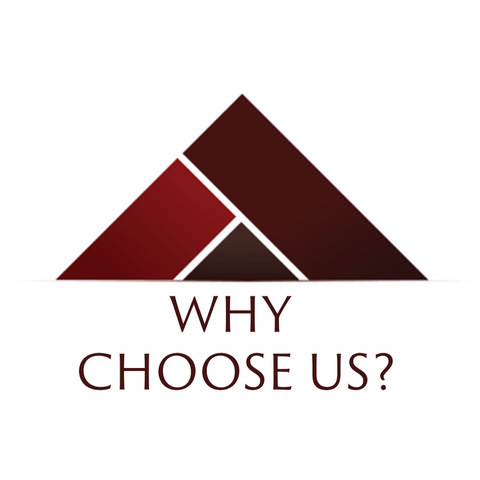 Check out our website and learn more about how we can help you -create the space you’ve always wanted! 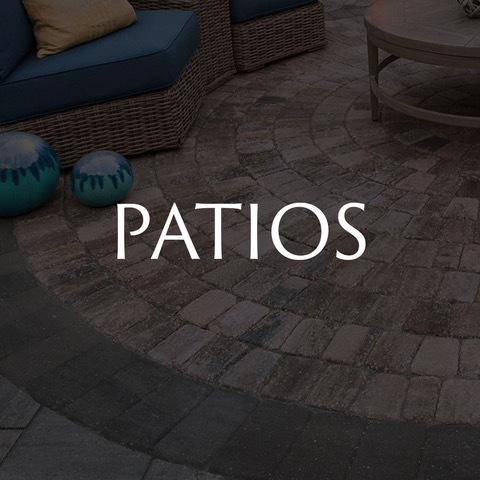 PAVERS: Are ESSENTIAL for any home! 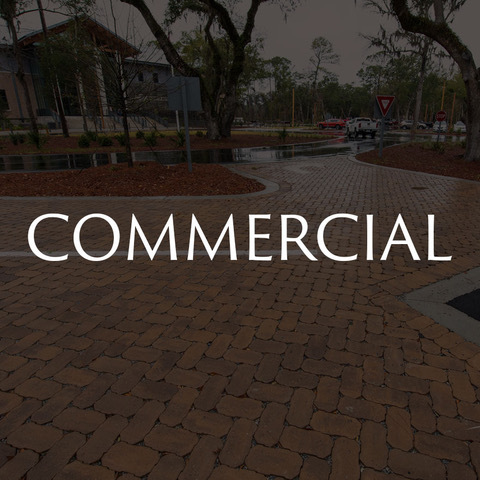 As Paver Installation Leaders in, Bluffton, SC, we are professional, insured and committed to creating the very best for YOU! 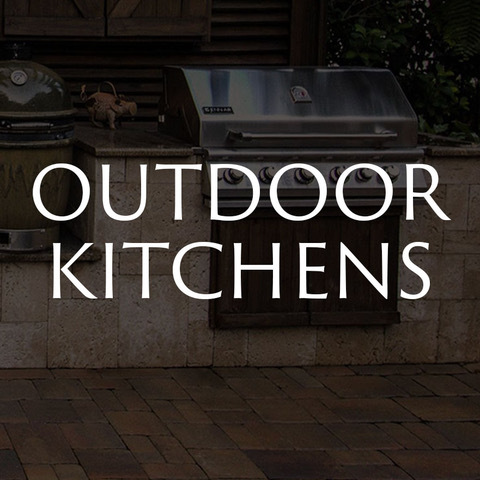 Call American Paving Design - and let us make your Outdoor Living Space the best it can be! Interested in Tumbling your Pavers? 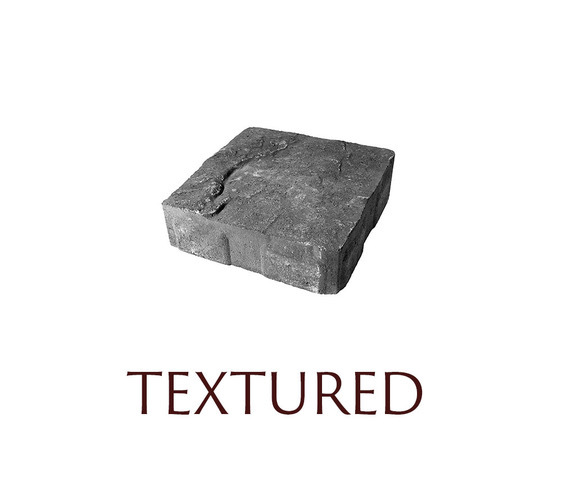 Learn how textured pavers can accent any paver project including; Driveways, Pool Decks, Patios and more! As Installation Leaders in, Bluffton, SC, we are determined to create an Outdoor space that is sure to be enjoyable for years to come! 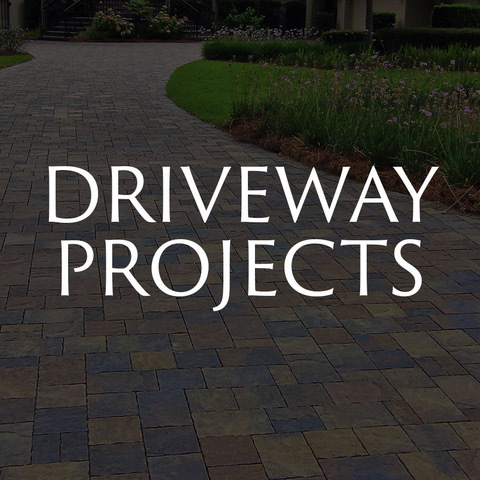 American Paving Design - specializes in driveway design and installation. Need inspiration - check out our website and learn more, www.americanpavingdesign.com. 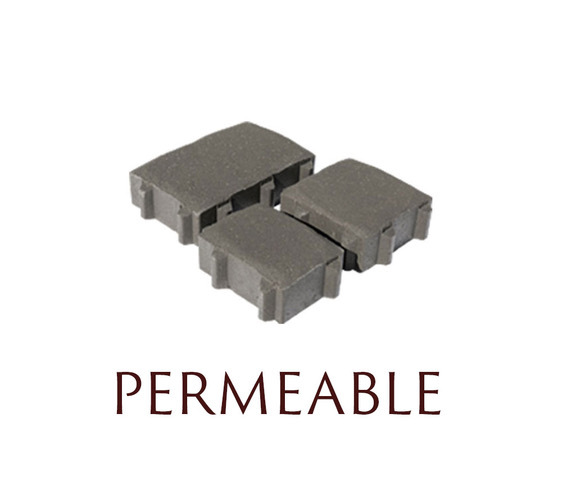 Choosing Bluestone for your upcoming Hardscape project? Great choice! Bluestone comes in a variety of sizes, textures and color tones great for any Outdoor Living space! Learn more about the varieties of Bluestone and how you can choose the best style for your homes space! Pool Coping- Learn more about choosing the best pool coping for your New Construction or Pool Remodel Project. Coping not completes your pools finished look - it’s a necessary protective barrier for your pools inner shell, concrete edges and more. Pool Coping comes in a variety of materials including; pavers, natural stone and poured concrete. 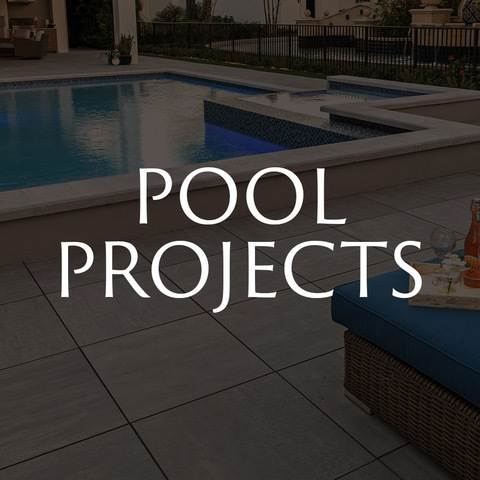 Click through our Pool Coping Pictures and Images, to learn more and view how coping really does, complete your Pool Deck Installation! Have an existing concrete patio or pool deck? Want to overlay this area using, Thin Pavers? No problem! Learn all about Thin Pavers and how you can upgrade your current backyard using this durable material! Images of Fire Pits- both Gas and Wood burning can help you find INSPIRATION for your next Hardscape project. 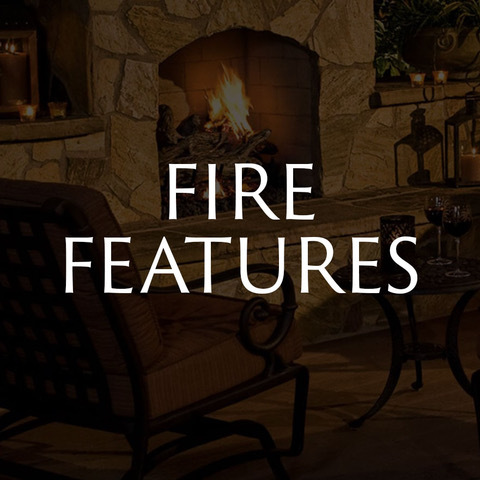 Browse our latest Fire Pit, picture gallery! 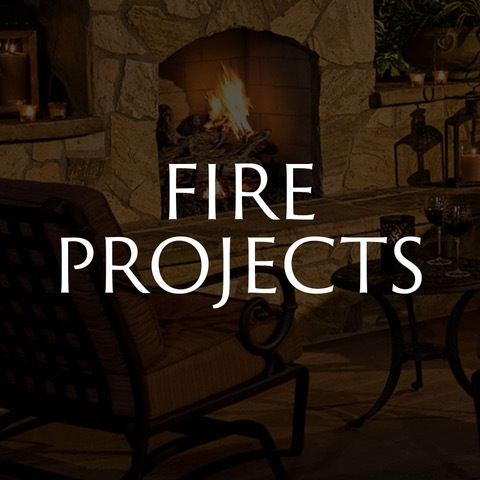 With different sizes and materials, we can help offer you the ability to not only learn more about fire pits - but what design would outfit your backyard patio, the best! Using Travertine on your Paver Patio, Lanai or Pool Deck area? You are making the perfect choice! Travertine is a one of a kind material. 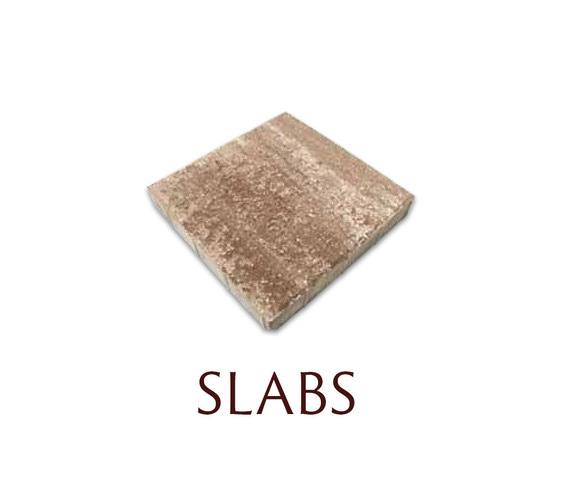 This natural stone, is full of character and easy to repair! 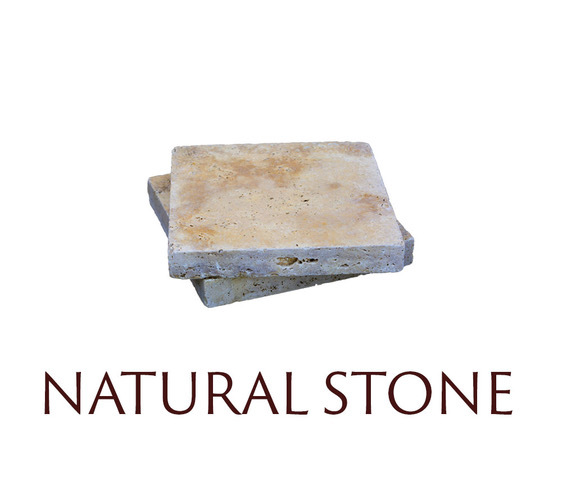 Made from Limestone, this stone has been used since the middle ages - and we can see why! 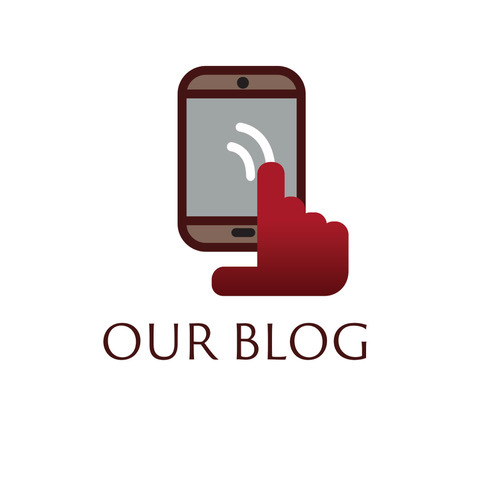 Take a look at this blog and realize why its the perfect material for your backyard! Paver Image Galleries are the perfect way to spark your creative mind, when it comes to designing your new backyard oasis. 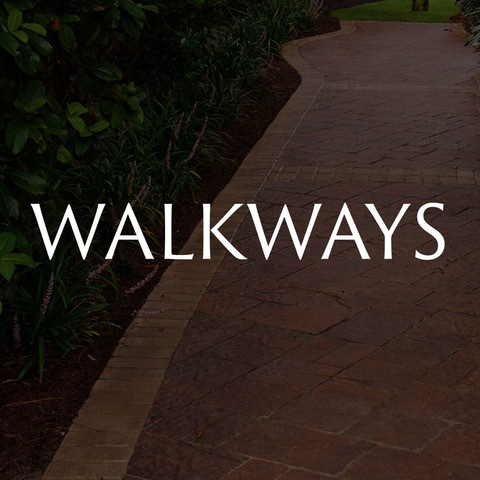 Using, pavers allows for: versatility, beauty and sophistication. Check out this recent paver patio installation - and let our hardscape galleries allow you to develop and design the perfect Outdoor Living space for your family! Gas Burning Fire Pits are as Simple as they are Pretty. 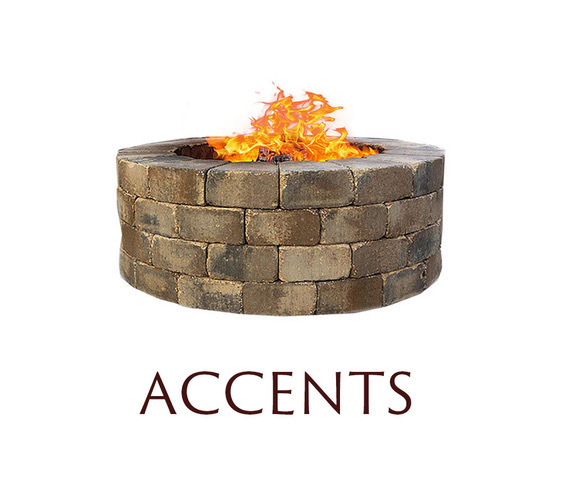 With their low maintenance routines, easy on/off buttons, and chic design options - adding this type fire pit to your Outdoor Living space, is perfect for year around enjoyment! As a Hardscape Installer, many of our clients want to know, why we suggest Gas Burning fire pits - we’ve decided to let you all in on a little secret! Considering remodeling your pool deck? 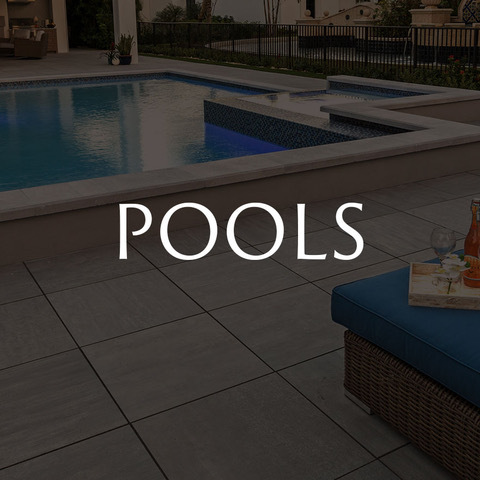 Travertine is perfect for your pool deck remodel and backyard renovation ideas. Travertine offers a multitude of benefits including; non slip surfaces, cool to the touch technology and an array of colors.